At least 49 people were killed and dozens more injured in the shootings Friday in what Prime Minister Jacinda Ardern is calling “one of New Zealand’s darkest days.” An Australian man in his 20s has been charged with murder, and two other people remained in police custody Friday. 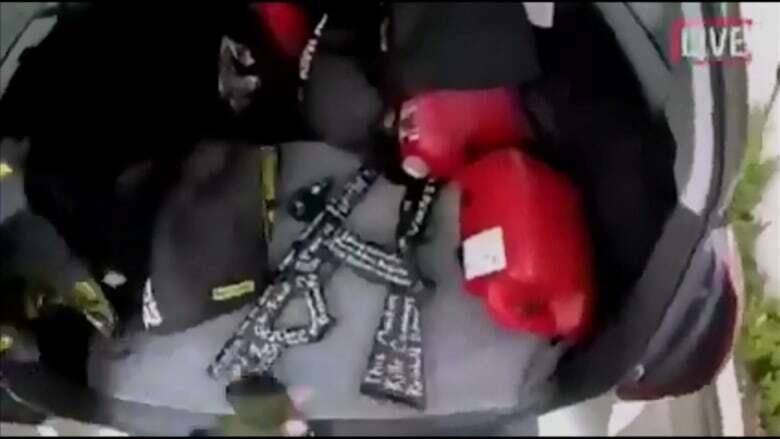 The alleged attacker reportedly livestreamed part of the attack. Police have urged people not to share the “distressing” footage. 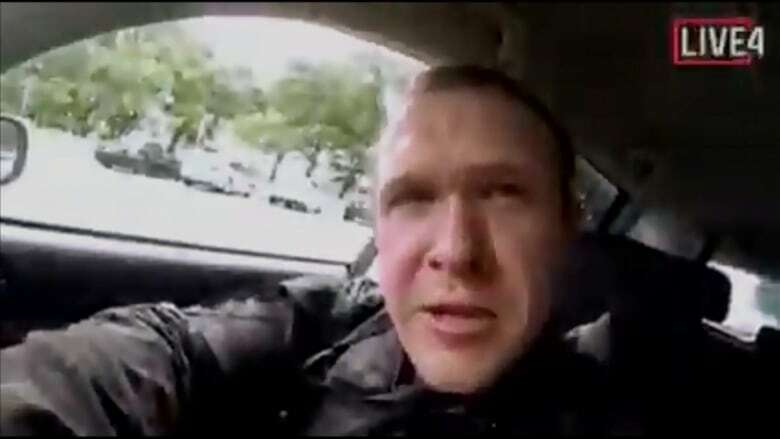 The accused identified himself online before the rampage as Australian citizen Brenton Tarrant. 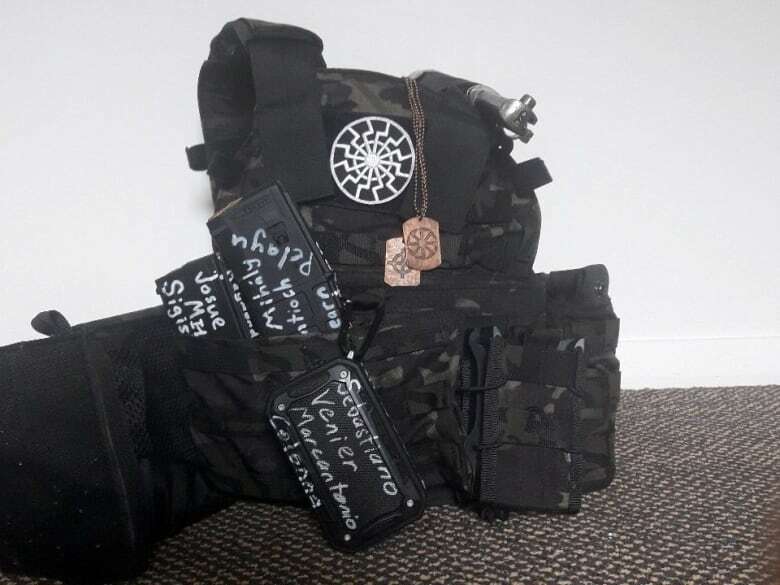 Photos of the equipment show names of extremist and historical figures written in white lettering on some of the equipment. The manifesto is written in Q&A fashion. The writer says he is not a member of any political group or movement. He goes on to detail white nationalist, anti-immigrant opinions, saying he was motivated by “white genocide,” a term white supremacists use to describe immigration and the growth of minority populations. According to the manifesto, the attack was planned two years in advance, and the location chosen three months ago. There were “many” other targets planned.